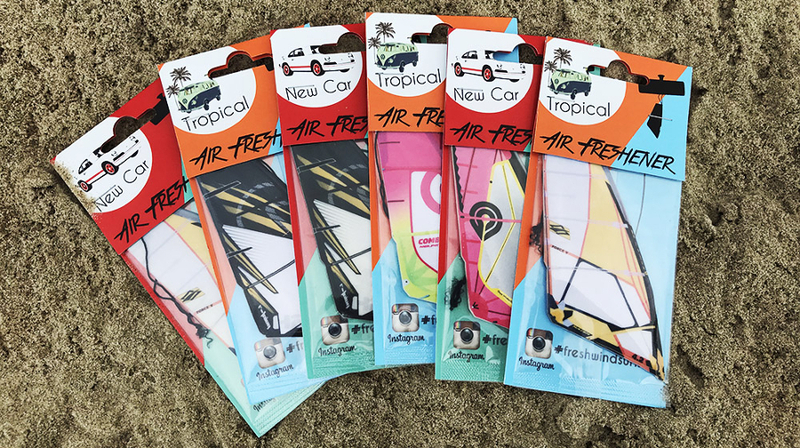 Travel with surf style! 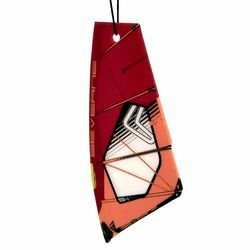 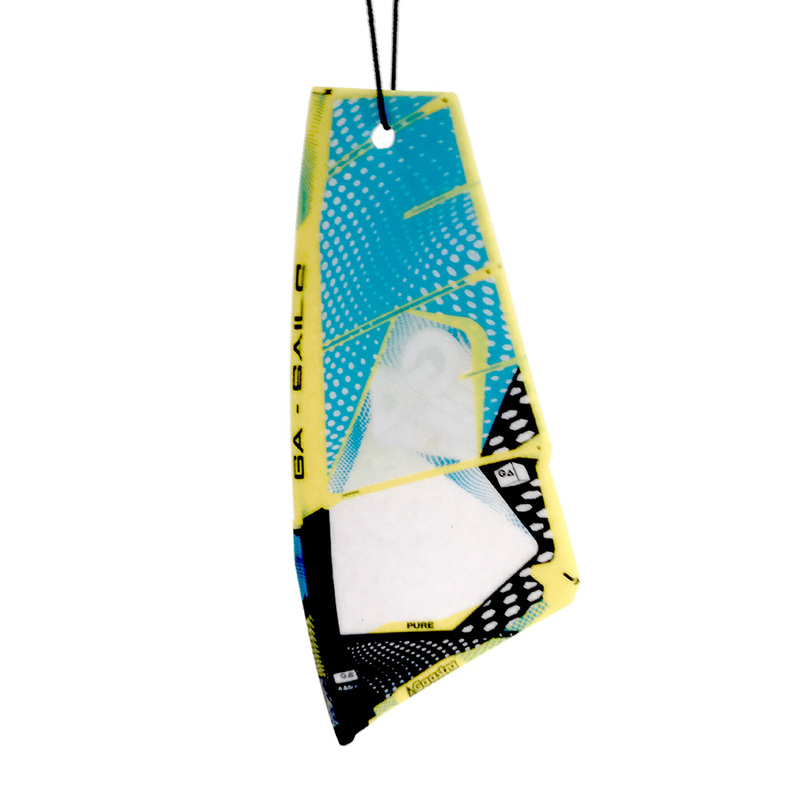 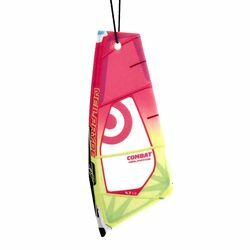 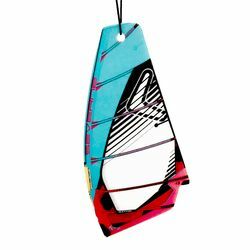 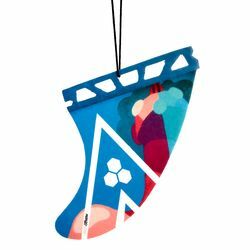 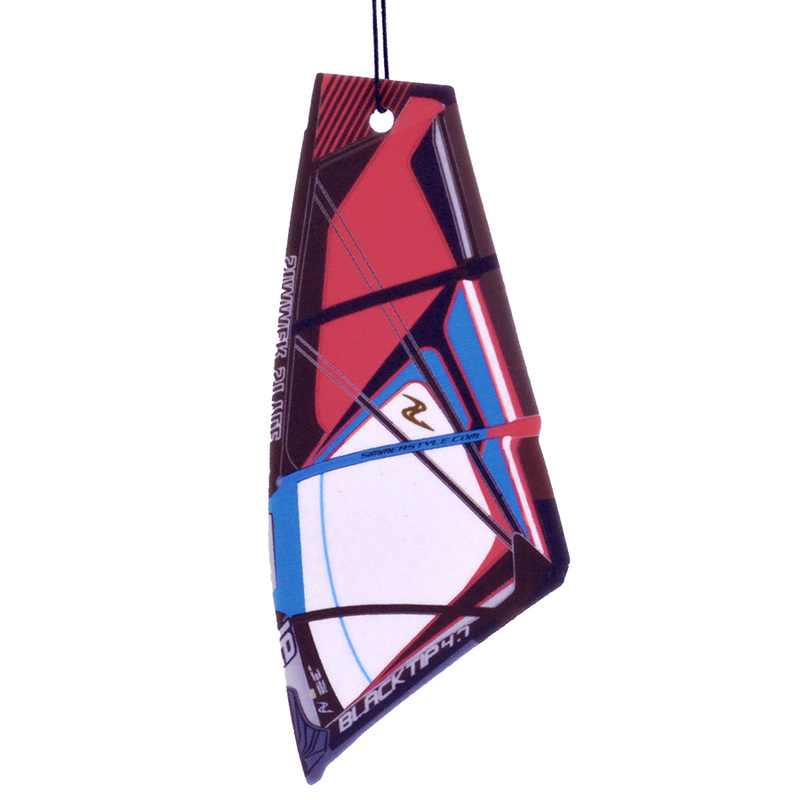 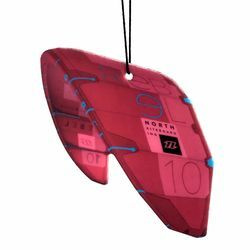 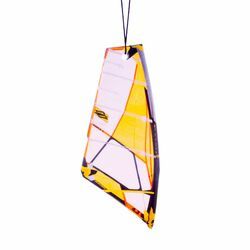 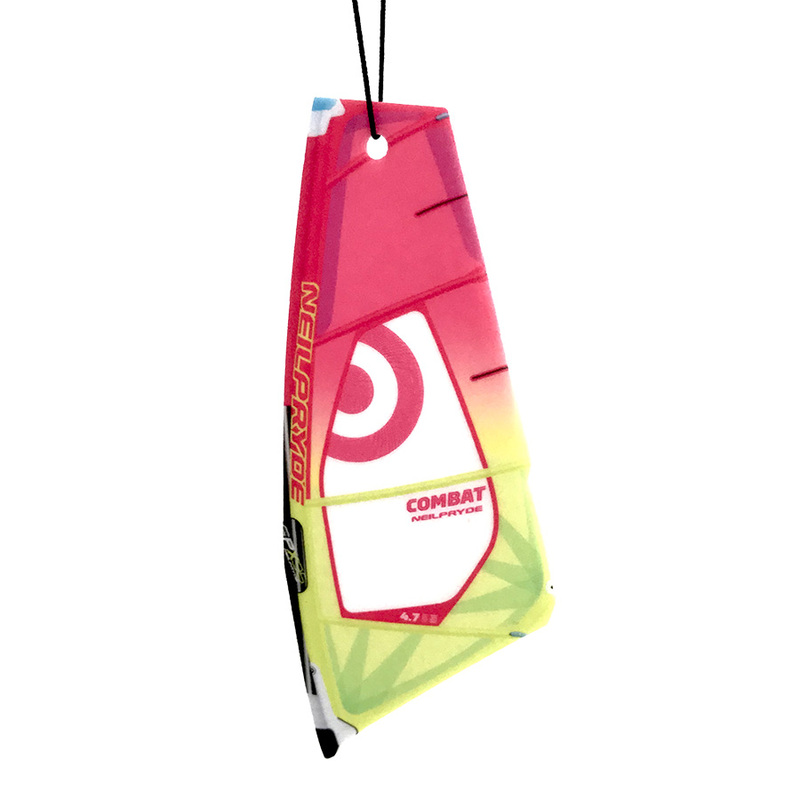 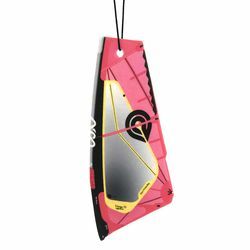 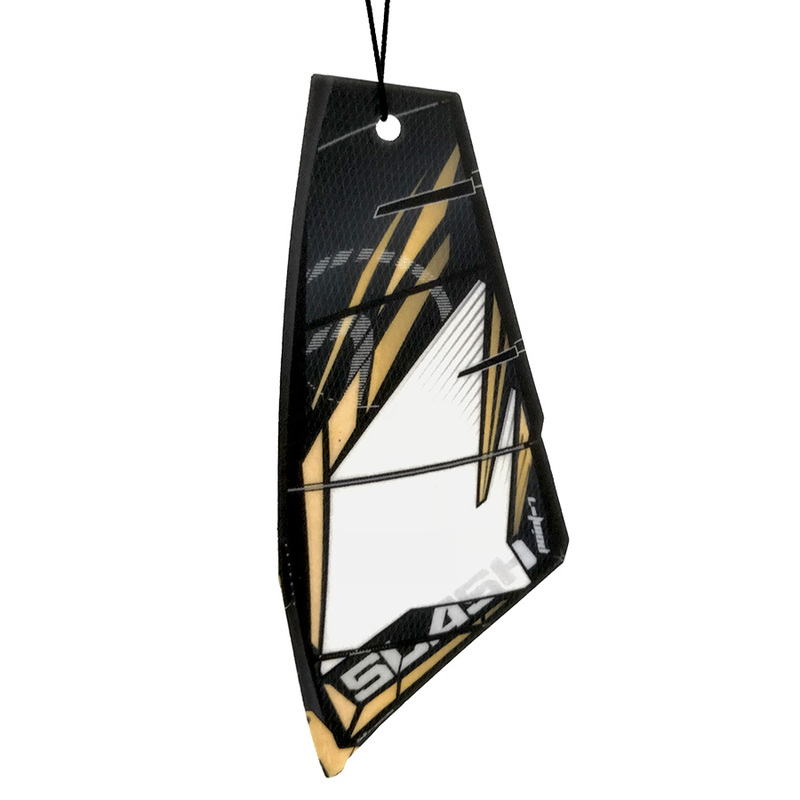 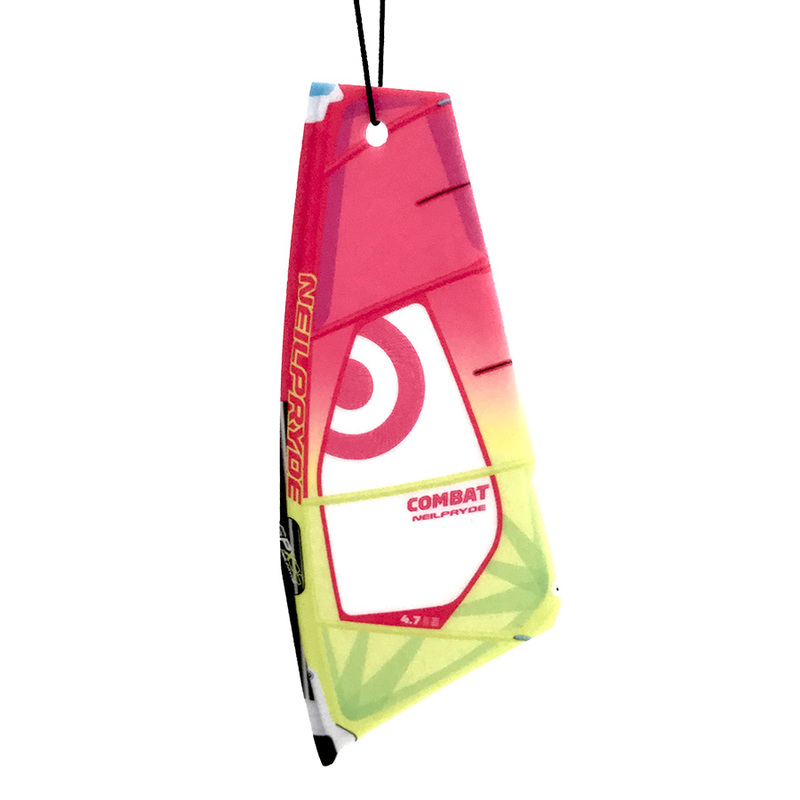 New car air fresheners in the shape of the windsurf sail will remind you of your best sessions on the water, even after season, during winter time. 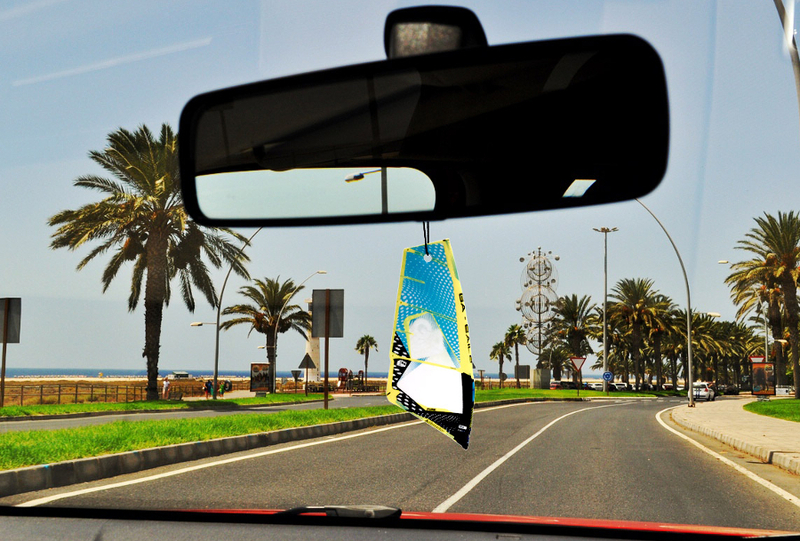 Sail-shaped air fresheners are a novelty on the market! This is a great way to emphasize your passion for windsurfing. 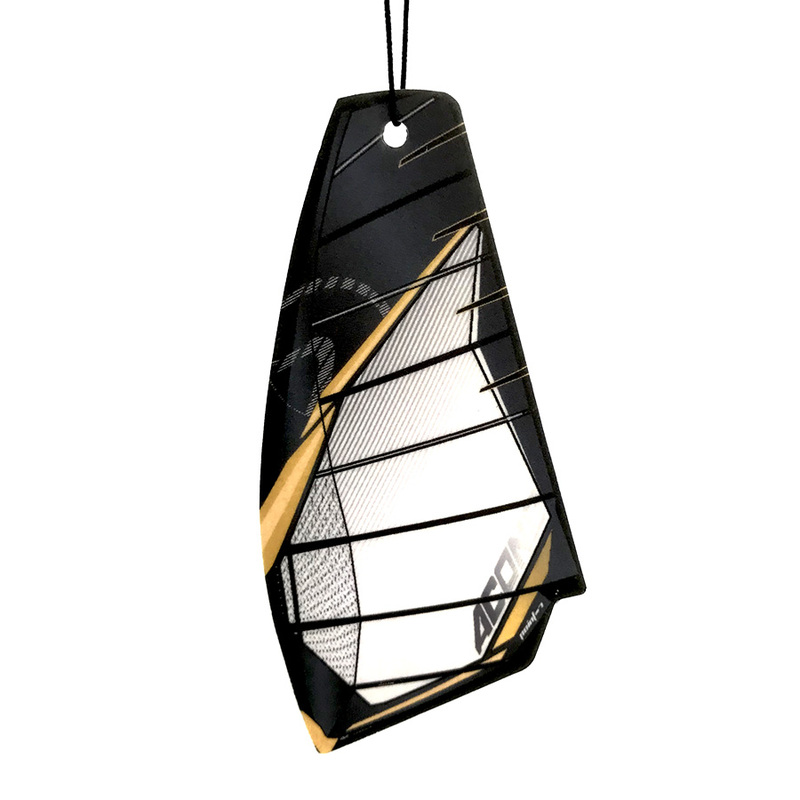 They come in many different shapes of most popular sails. 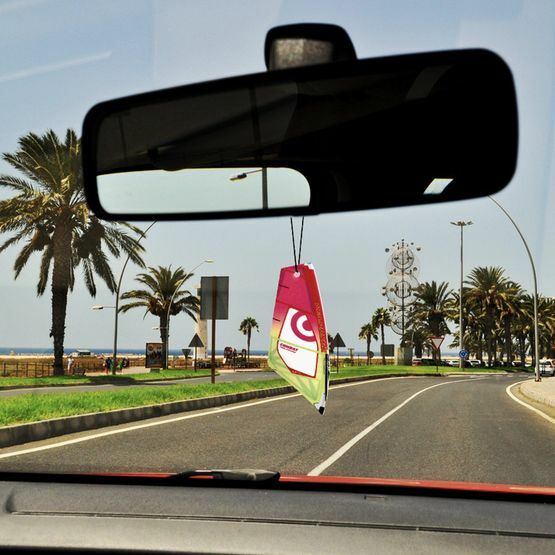 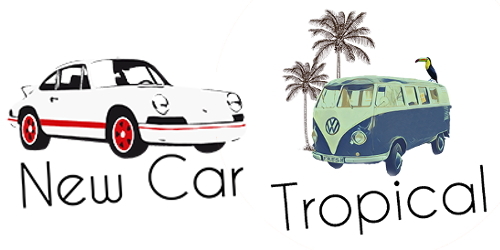 You can choose between two subtle and long-lasting scents - New Car or Tropical. 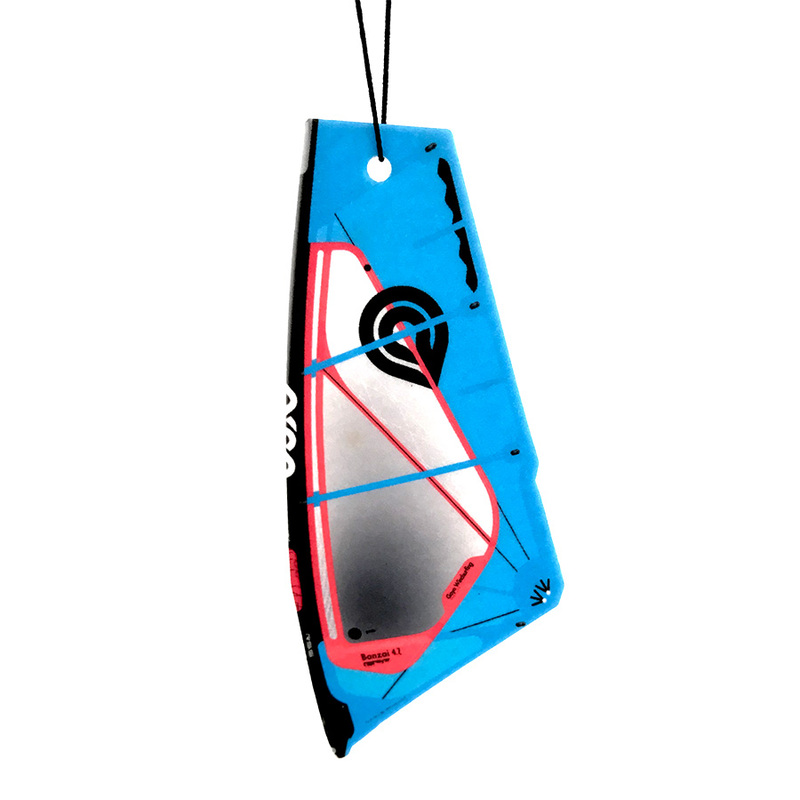 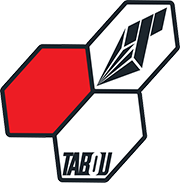 Best alternative windsurfing enthusiasts can get to traditional, boring "wunder baums".